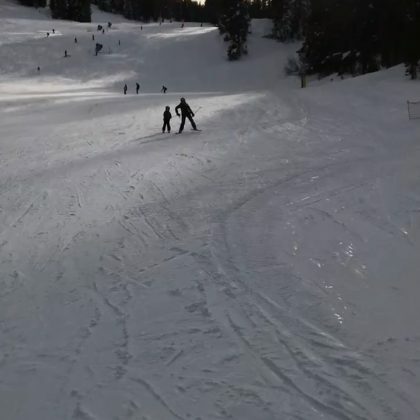 Melissa Joan Hart enjoyed an “#Epic!” day at Mount Rose Ski Tahoe in November 2017. 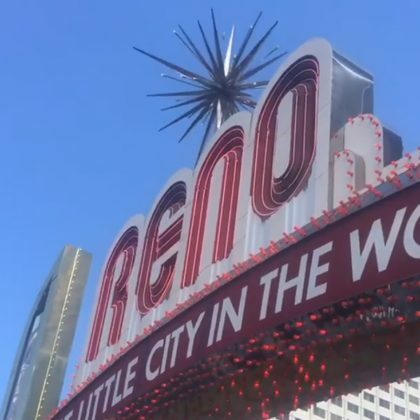 Natasha Bedingfield saw the famous Reno Arch in downtown Reno when she was in town in July 2017. 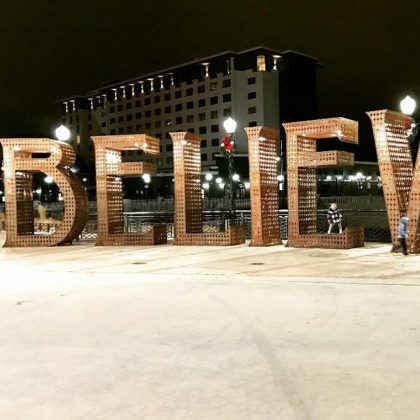 Jeremy River﻿ checked out the Burning Man “Believe” sculpture, saying he “Came upon this magical word on a river stroll” at City Plaza in December 2016. 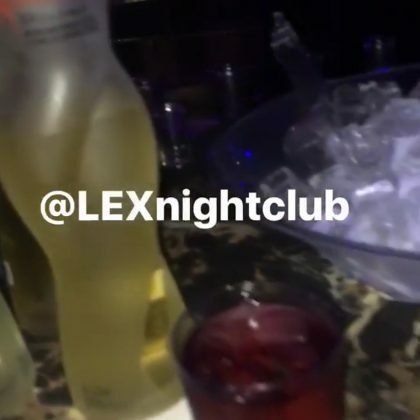 Trey Songz﻿ enjoyed a drink at LEX Nightclub on a night he performed here in August 2016.